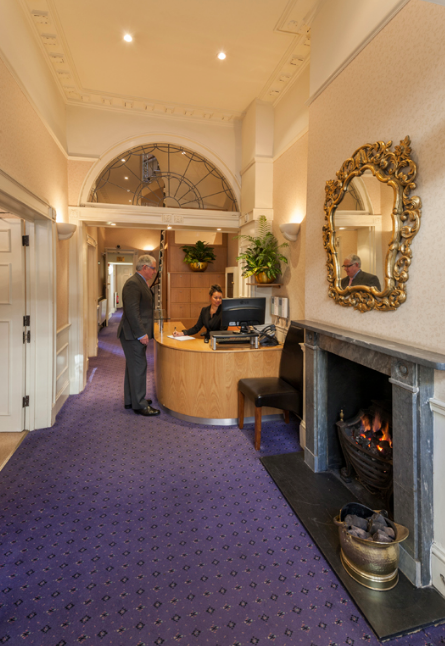 Our Harley Street Practice offers an exceptionally high quality, caring and individualised service for promoting the communication needs of children and young adults. In addition, we are able to offer Therapy Services to International clients, click here for more. 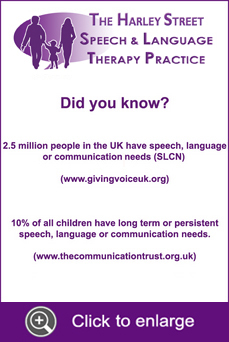 We offer Speech and Language Therapy sessions within consulting rooms in Harley Street, at nurseries and schools.